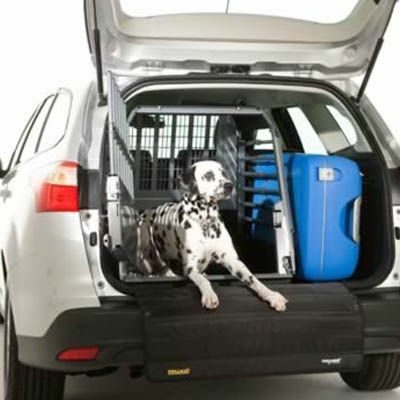 Dog Runner – Safety Tested and Approved Device Allows Bicycle Riding With a Dog. Riding your bike and exercising your dog at the same time can be tricky. The benefits of fun and fitness are offset by the potential dangers of having your dog on a leash while cycling. However, with the Dog Runner, balance is no longer a problem. 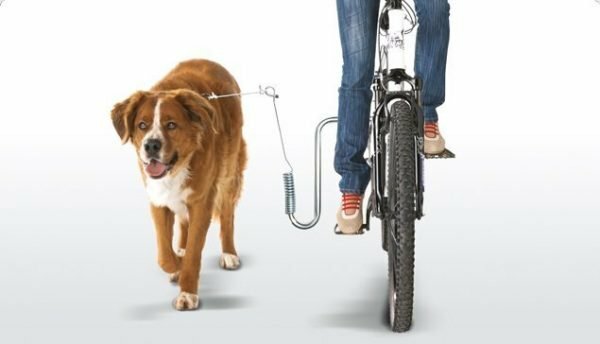 Dog Runner allows you to exercise and enjoy the outdoors with your dog while keeping your hands free for steering your bicycle. The leash of the Dog Runner is attached to a specially designed post, which is then connected to a low-mounted steel spring. 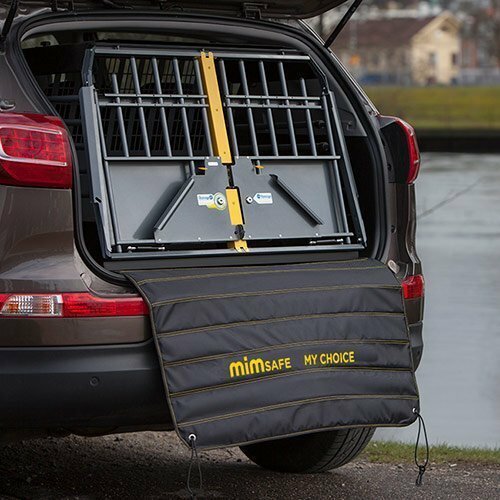 This design maintains a safe distance between your dog and your bicycle preventing the dog from running away or getting caught between the wheels. The low center of gravity prevents your dog from pulling or pushing you off balance. The tube that holds the spring is attached to the mounting kit and is secured with a secure quick release. The holder can be mounted on either side of the bicycle. 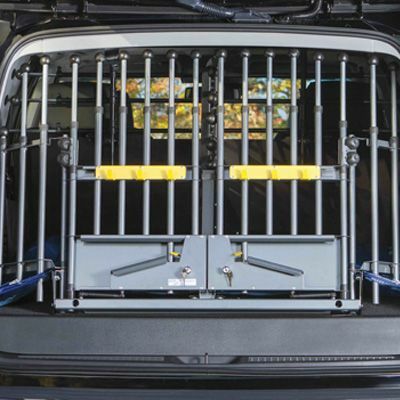 NOTE: This works with most bicycles and is ideally used with a dog that is not well trained. If your dog is not accustomed to running next to the bike, you should not overdo it in the beginning. 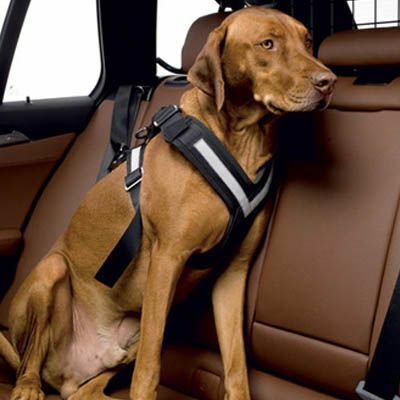 Allow your dog to determine the speed and duration of the trip. Please be aware that running on asphalt will strain your dog’s paws. Be considerate to other road users, especially pedestrians. For use with comfort and hybrid bikes. Connects to frame down tube. 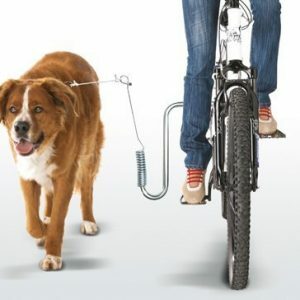 A safe, convenient and easy way to walk your dog using your bike. TUV tested and approved. High quality construction. German design and engineering. Recommended for all dogs.